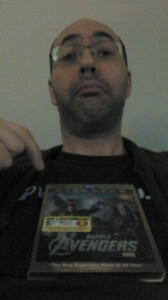 Here’s an Avengers Blu-ray-DVD Combo Deal for you. Just 15 dollars at Amazon.com. Aren’t we nice? We are. Yep. That’s right. 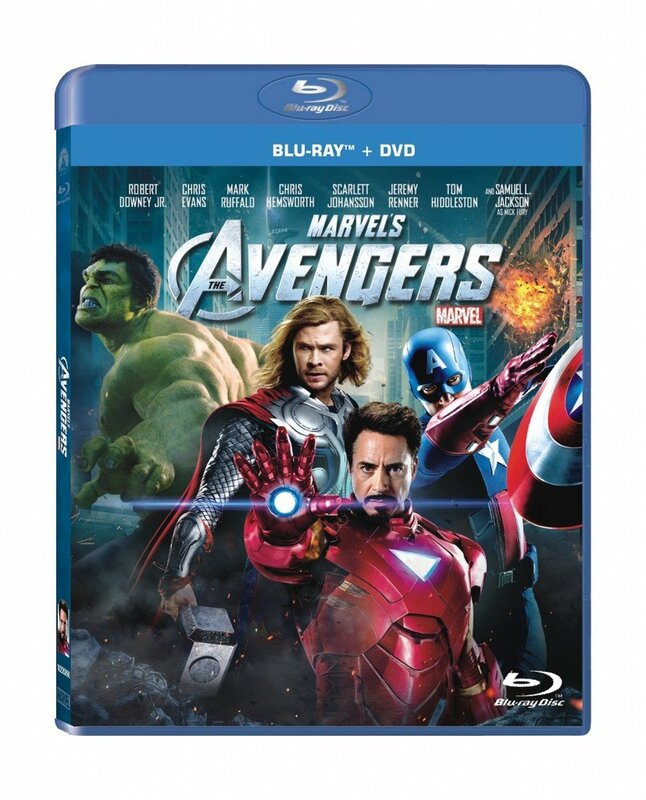 You’ve seen Avengers: Age of Ultron and for some reason you don’t already own a copy of The Avengers movie from 2012. (Was The Avengers only three years ago? Wow.) Jeff Bezos has your back. (Well, Amazon does. OK, not really. But “Jeff Bezos has your back” was a fun sentence to type.) You can order The Avengers Blu-ray-DVD Combo for only 15 dollars. The disc(s) is(are) currently holding the number one spot in Amazon’s Science Fiction Blu-ray Discs section, and therefore shipping may take an extra day or two, according to the site. But it’s worth it. Take our word for it.